Making your STOMP commitment real. Resources to assist you in implementing the STOMP pledge. If you have not already subscribed, you can register here to receive future editions of STOMP news. We are encouraging everyone who is committed to STOMP to promote the campaign by using the ‘we support STOMP’ logo on emails and publications. A lower resolution version for emails and a higher resolution version for publications are available. The STOMP campaign marked its first anniversary in July this year. You can access a slide deck summarising progress across the health and social care sector. Mixit performs issue-driven drama that reminds us that people with learning disabilities are people first and that we all have the same rights, hopes and dreams. You can preview their STOMP production here. This new publication is for support staff who are supporting someone with a learning disability to prepare for and attend an appointment with a GP or psychiatrist to talk about psychotropic medication. 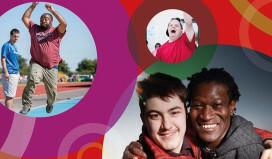 It has been written collaboratively with social care providers and people with a learning disability. Preparing to visit a doctor includes guidance for staff and an easy-read form to complete alongside the person with a learning disability to help them prepare for the appointment and remember the outcomes. 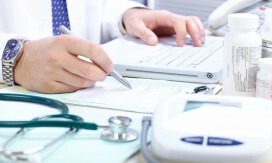 The STOMP prescribing guidance describes best practice for GP’s. It can help providers consider how to work with prescriber to reduce over-medication. Skills for Care resources can give people working in the sector the skills and confidence to use alternative approaches and help stop inappropriate use of medication. Care Management Group has recently published a good practice guide on stopping over-medication of people with a learning disability, autism or both. The guide includes a range of perspectives and case studies and ‘key message’ summaries. 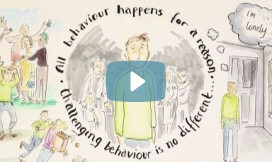 A a positive behaviour support (PBS) approach can improve people’s quality of life and offers an ethical alternative to over-medication and other restrictive practices. This short film describes the principles of PBS. Do you have a resource or example of good practice that you would share in our next edition of STOMP news? 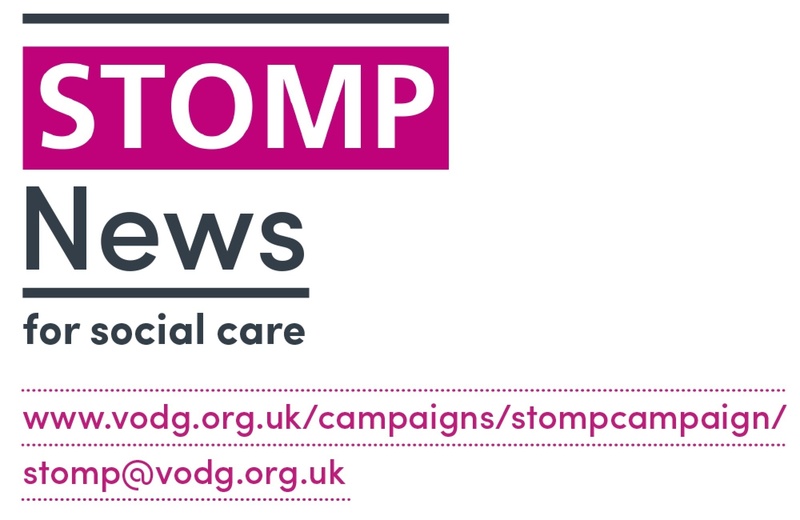 If so, please contact stomp@vodg.org.uk If you are not already subscribed, you can sign up for future editions of STOMP news here.